No trash on the beach please! 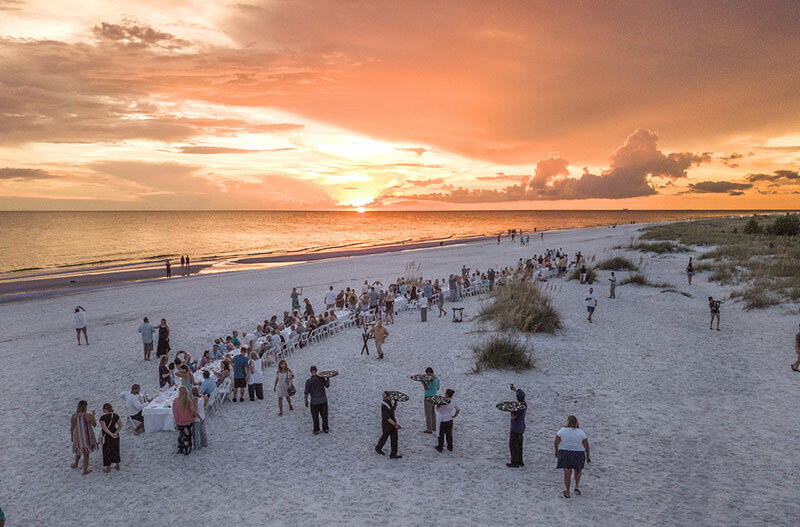 The most beautiful, white sandy beaches set Anna Maria Island apart from other island getaways. 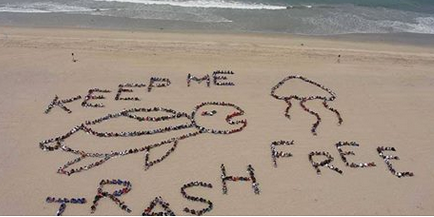 Let’s all keep it that way and work on our common goal of no trash on the beach! With more than 320 million metric tons of plastic produced every year a disturbing amount of it ends up in our oceans. 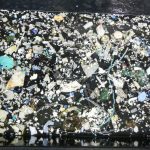 The biggest accumulation is known as the Great Pacific Garbage Patch. It appears more like open water in the areal view but it is like a massive swirling vortex with debris inside from all over the world. The patch has grown to twice the size of Texas. 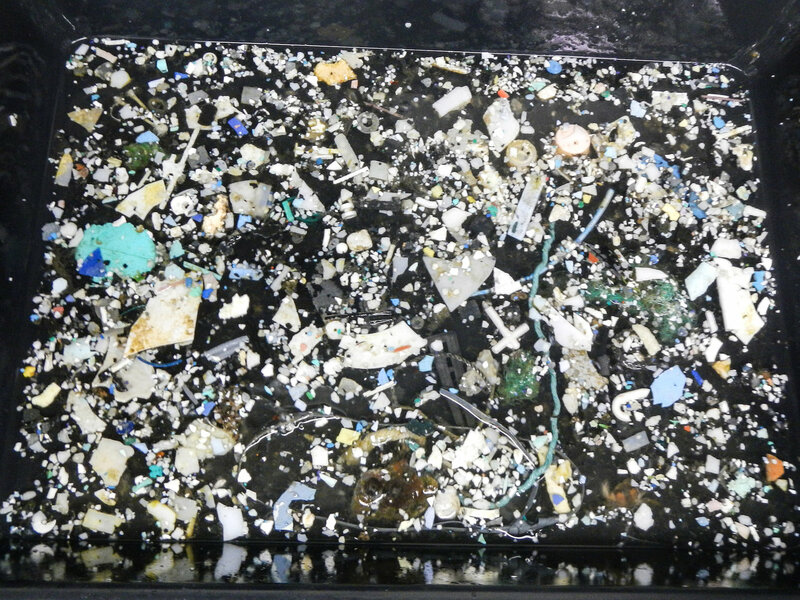 92% are estimated to come from larger pieces but 1.7 trillion pieces are micro plastic. Many of it is eaten by marine animals, filling up their stomachs to the point of being fatal or becoming part of the food supply chain. Toxins are released into the water and pose a danger to all of us. The nightmare of turning a beautiful place into a nasty environmental disaster is Kamilo Beach on Hawaii. 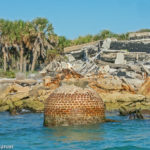 It is also known as “Junk Beach”. 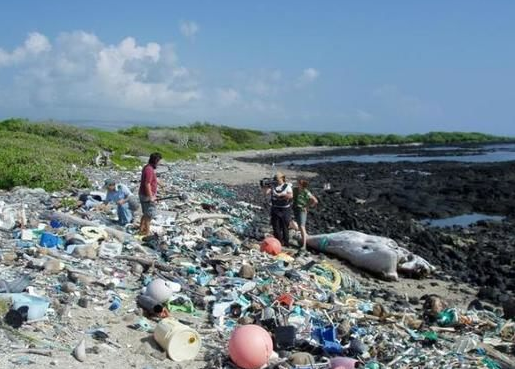 A formerly lovely white sand beach is now a trap for countless tons of trash. Because of the Pacific currents ocean garbage accumulates in massive proportions. In organized Florida beach clean ups cigarette butts are the most common type of garbage found. Considering that it takes more than 10 years for a cigarette to decompose leaving butts behind is just not right. The beach is not a big ashtray. Also, smoking exposes others to second hand smoke and deprives them to enjoy the fresh salty air. Other top ten objects collected are solely plastic items. The list contains bags, cups, lids, food containers, food wrappers, toys and plastic straws. Again, coastal animals can mistake small plastic items for food. And who wants to sit on the beach surrounded by unsightly plastic items. The SandBar Restaurant on the North end of the island and its sister restaurants BeachHouse and Marvista switched to more eco-friendly paper straws last year to make a little difference. On Anna Maria Island, every beach access has garbage containers to dispose of trash appropriately. There is really is no reason to bring items to the beach and leave them behind. There are several ways to contribute to keep our beaches clean. 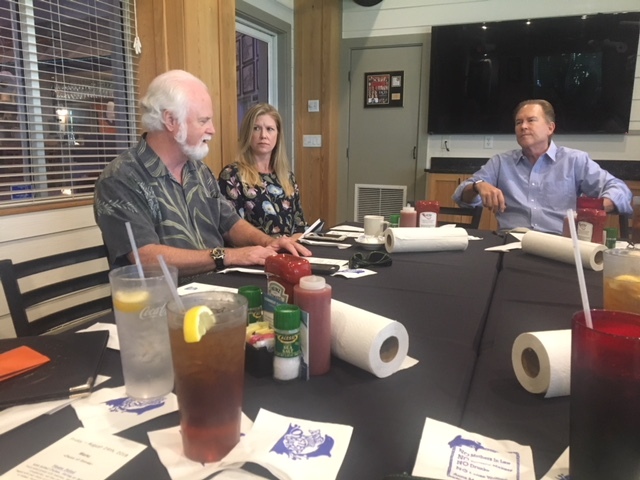 The mission of the nonprofit organization “Keep Manatee Beautiful” is to bring together volunteers, businesses and local governments to provide grassroots solutions to littering, illegal dumping, solid waste disposal, recycling and beautification. They organize regular clean ups. The next event is scheduled Oct 6th, 2018. It is the International Coastal Clean Up sponsored by the Ocean Conservancy. 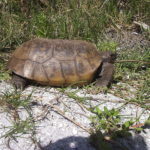 The Anna Maria Island Turtle Watch and Bird Monitoring group helps to keep the beach habitat clean for wildlife and people alike. The volunteers walk the beach every morning during turtle season and collect trash once the nest activity has been recorded. Especially plastic bags pose a danger to the turtles as they mistake them for their favorite food source – jellyfish. 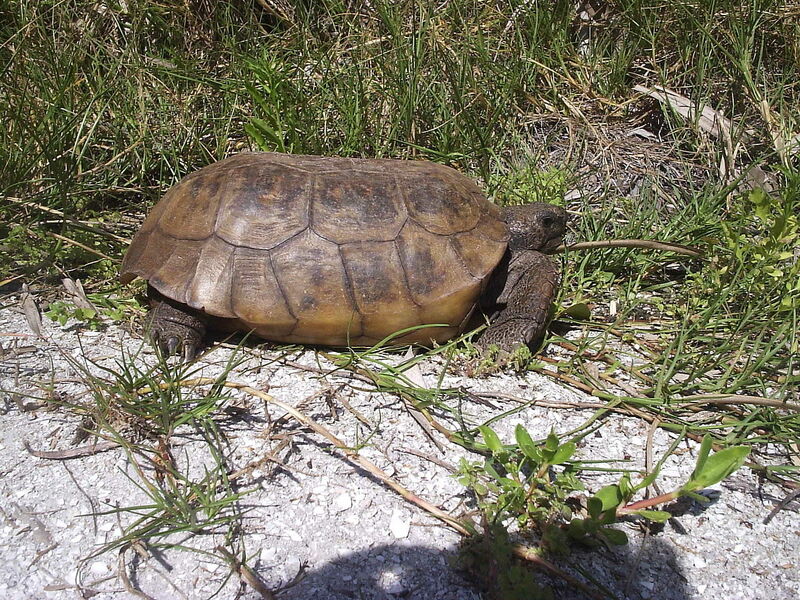 The Sarasota Bay Watch conducts an annual Sister Keys Clean Up. 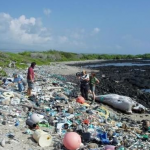 During this year’s effort 80 volunteers worked for four hours on the island and around the mangrove fringes to collect 1,300 pounds of trash and 80 recyclable items. 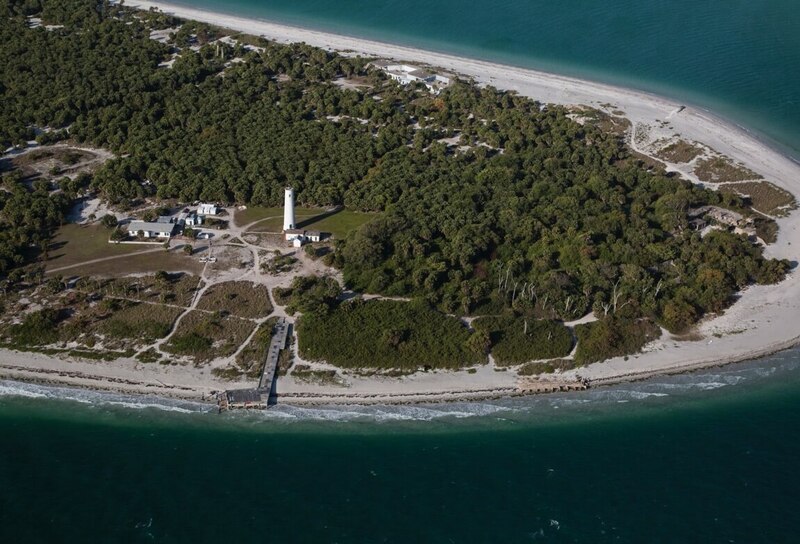 If you like to learn more about Anna Maria Island’s community efforts contact one of our Team Duncan members. 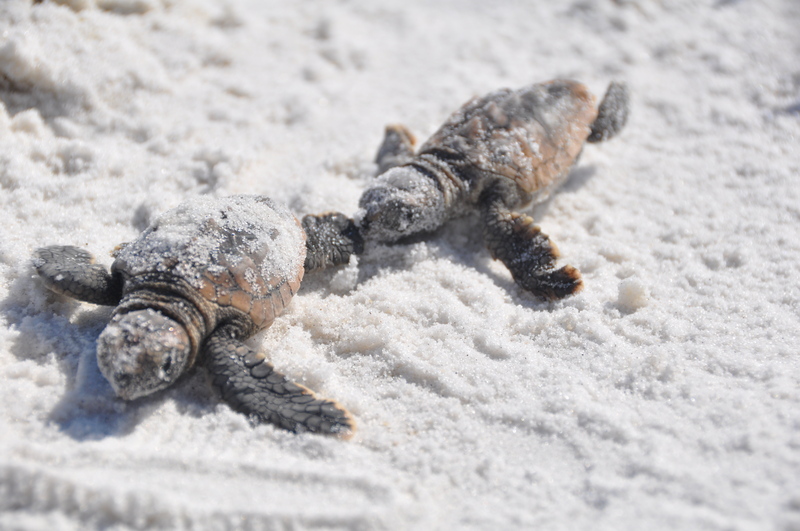 We are former and current Turtle Watch members, life long island residents and beach lovers. An updated forecast by the Colorado State University calls for a less active hurricane season 2018. The yearly storm season in the Atlantic basin runs from June 1 to Nov 30. The weather pattern changes from the drier months in the beginning of the year to the typical summer weather. On Anna Maria Island, you can see the thunderstorm clouds pushing from the East coast towards the West in the afternoon. On the average the U.S. mainland sees about one to two landfalls each season. 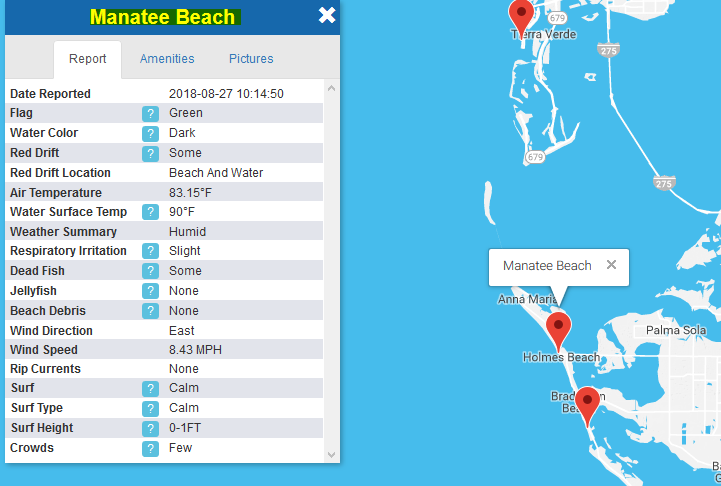 For example, last year hurricane Irma was a monster storm that hit Florida and caused severe damage to the historic Anna Maria Island City Pier. The yearly forecast estimates how many named storms are expected. When a tropical depression displays a rotating circulation pattern and reaches a wind speed 39 miles per hour it will become a tropical storm and gets a name. These names are based on a strict procedure established by the World Meteorological Organization. For Atlantic hurricanes, there is a list of male and female names which are used on a six-year rotation. If a major storm occurred that caused severe damage the name will be stricken from the list and replaced. A hurricane is formed when wind speeds reach 74 mph. The Saffir-Simpson Hurricane Wind Scale classifies the storms into 5 categories. The ratings from 1 to 5 estimates potential property damage. Hurricanes reaching Category 3 and higher are considered major hurricanes because of their potential for significant loss of life and damage. Category 5 storms exceed 156 mph maximum sustained winds. The extremely destructive and deadly Hurricane Katrina was a Category 5 storm at one point. It caused catastrophic damage along the Gulf coast from central Florida to Texas due the storm surge and levee failure. The strongest Atlantic hurricanes on record is Allen in 1980 with winds at 190 mph. There were only 3 hurricanes at Category 5 to hit the U.S.: Andrew in 1992, Camille in 1969 and an unnamed storm in 1935. The original storm forecast for 2018 called for 14 total named storms with 6 hurricanes and 2 major hurricanes. The updated outlook estimates a significant reduction to 11 total named storms, 4 hurricanes and 1 major hurricane. This includes Alberto, a subtropical storm that occurred in May and before the actual hurricane season. Several reasons are given for these lower numbers. Why less storms in 2018? 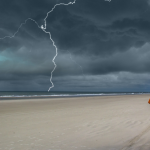 There are several factors coming into play for a reduced chance of hurricanes for this year. Firstly, the Atlantic Ocean temperature pattern features cooler than average sea-surface temperatures that expanded in the eastern Atlantic and in the central northern Atlantic. This anomaly when occurring in June seems to represent more inactive hurricane seasons. The water temperatures between the Lesser Antilles and Africa are supportive for tropical growth nearly year-round. The warmer the water is in that region the more likely a tropical storm will develop. 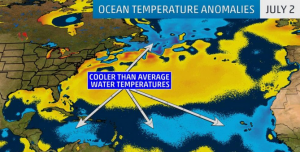 If the cooler than average trend persists and continues into the more active months of August, September and October less tropical activity east of the Caribbean can be expected. Subtropical Storm Alberto was able to develop before the start of the official storm season in the relatively warm waters of the Gulf of Mexico. Since then the water temperature is cooler than average which diminishes the chances of storms to develop. 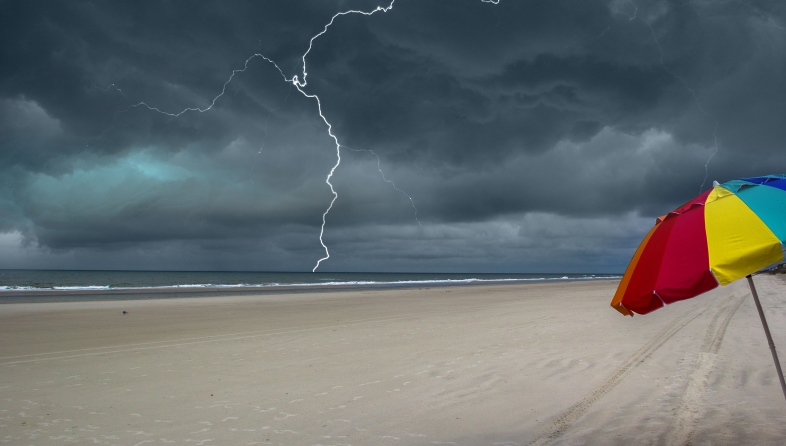 The weather phenomena El Niño in the Pacific ocean can also influence Atlantic conditions. The current atmospheric component suggest a less active season than originally thought. Waters in the central and eastern equatorial Pacific Ocean have warmed above average and FEMA experts also noted an abnormally strong wind shear over the Caribbean Sea in June. This hurricane season is feeling the effects of a developing El Niño. Only one larger storm can bring devastating damage but luckily Anna Maria Island has been very fortunate over the last 50+ years. We all hope that Irma was the exception. With all the indicators for a less than active hurricane season summer looks great! Enjoy the beach! If you looking for the perfect island getaway contact the Duncan Real Estate vacation team at 941 779 0304 send us a quick message here. 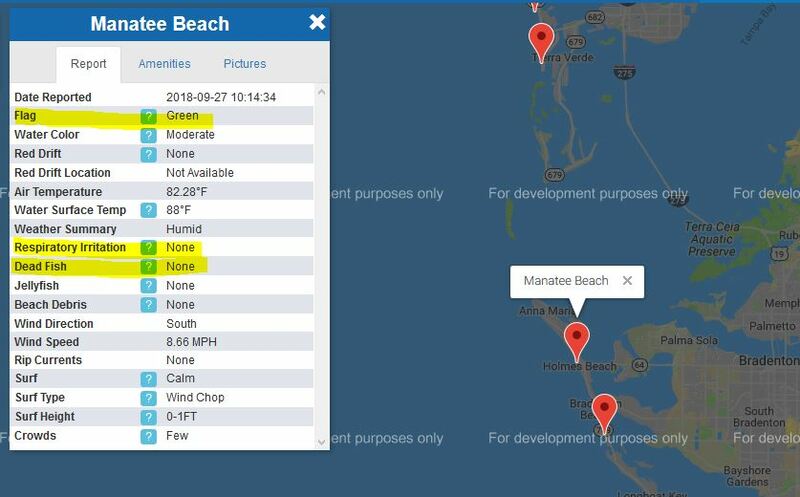 Private Beach on Anna Maria Island? Florida Statute 163.035 deals with the beach rights of water front homeowners and will go into effect July 1st. 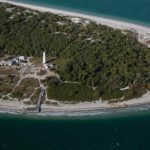 It has caused a lot of confusion for all Anna Maria Island residents and visitors that feared the island will have private beaches only. 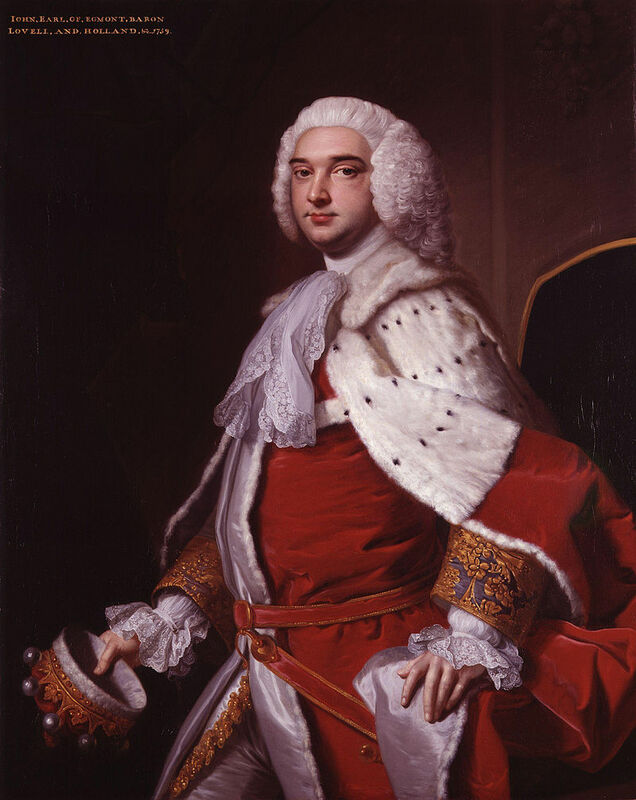 ORDINANCES AND RULES RELATING TO CUSTOMARY USE. recreational customary use on such beach. Traditionally, beachgoers walked, suntanned, fished and used the beach in front of island homes that was considered public under the customary use doctrine. Now, the beach becomes private above the mean high-water line. 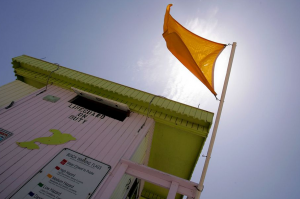 Cities and counties would have to go to court instead of simply passing an ordinance to designate a privately-owned beach as public under the “recreational customary use” doctrine. Municipalities that decide to designate a private beach as public must adopt a notice at a public hearing stating their intention. 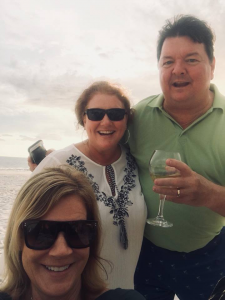 Then a “Complaint for Declaration of Recreational Customary Use” needs to be filed with the circuit court in the county in which the beach is located within 60 days, providing notice to the property owner. 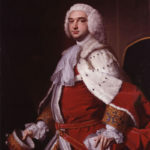 The municipality has the burden of proving that a recreational customary use exists. For example, calling witnesses who have long used that beach, or producing historic photographs of public use. In some communities the beach seaward of the mean high water line, sometimes called “wet sand,” is public. The beach landward of the line or “dry sand” is private and owned by the upland property owner. However, the erosion control lines replace the mean high water lines on renourished beaches and supercede state legislation to the contrary. 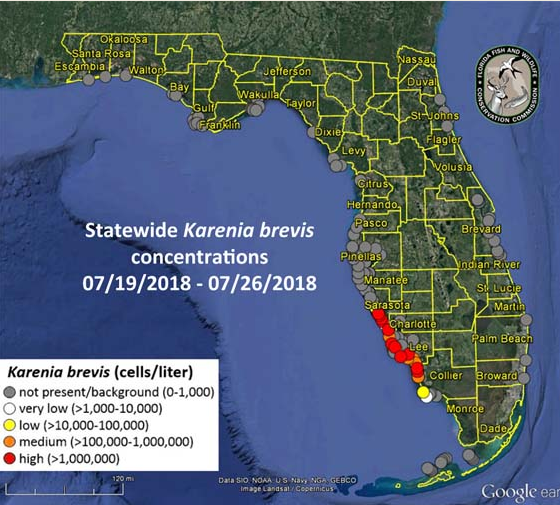 “The statute is going to have a very limited application and impact given that most beaches are publicly held or subject to renourishment projects,” said Florida environmental attorney Patrick Krechowski. 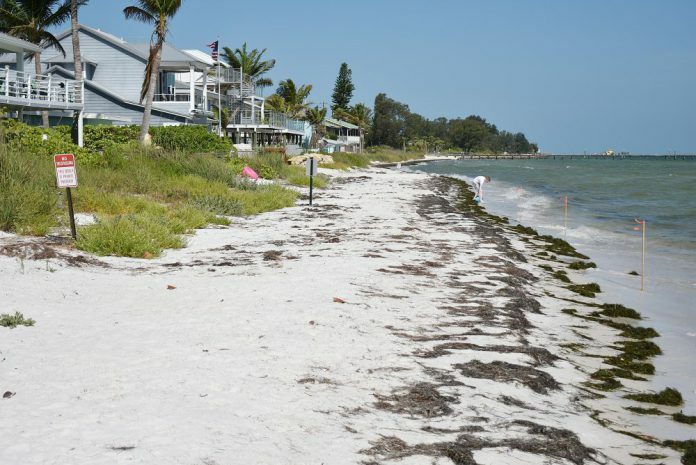 Where beach renourishment has taken place, the public has reasonable access to those beaches seaward of the erosion control line (ECL) according to Charlie Hunsicker, the Manatee County’s Director of Parks and Natural Resources. He is in charge of the local beach renourishment. 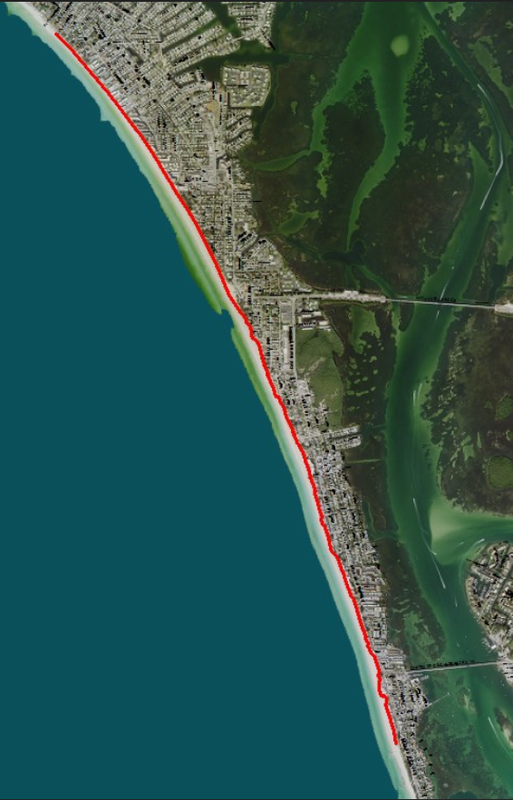 On Anna Maria Island in Manatee County, the mean high water lines and erosion control lines are vastly different. The mean high water line is established using a 19-year average based on local tidal data established by tidal observations made at specific tide stations. 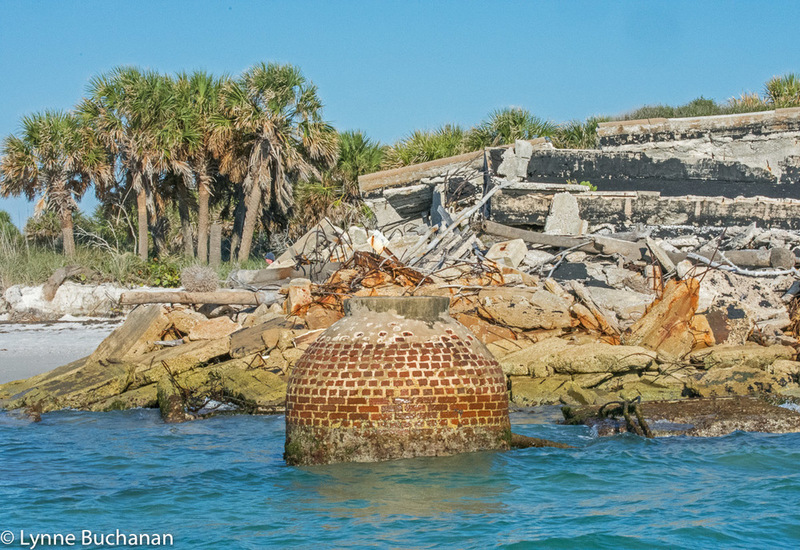 The ECL along the Gulf side beach was established by engineers during state- and federally-funded beach renourishment projects. For most part of the island from the South to just about North of the Sandbar Restaurant the erosion control line runs along the dune vegetation line. The new law will not effect this area of the island at all and will leave most of the beach open to the public. Interestingly, the very North end of the island never had any beach renourishment and the width of the beach has changed naturally over the decades. About 10 years ago, the seawalls of several Gulf front homes were surrounded by the saltwater and some homes only had a sliver of sand in front of their homes. Luckily, the sand came back and now the most beautiful wide beach stretches along the North end all the way to Bean Point or the tip of the island. The beach on the bay side was always considered private with the understanding that people are allowed to stroll along the waterline. 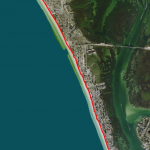 In order to determine the mean high water line along the bay side of the island the City of Anna Maria recently ordered a survey in the area of the 600 block of South Bay Boulevard. The stakes reveal that the incoming tidal waters of Tampa Bay completely cover the dry sand of the beach. When walking this section of the bay side beachgoers have to walk in the water to avoid trespassing private land. A similar situation occurs in the area by the newly remodeled Rod ‘n Reel Pier. It has its private section of the beach robed off and people will most likely get wet toes to pass this area. If you need a tip on the perfect spot to relax on the beach stop by our office on historic Pine Ave and chat with our knowledgeable staff. They know the island by heart and are happy to share their island secrets. Call us at 941 779 0304 or send us a quick message here.